FINALLY we will wrap up Professor Manu Ampim's ALTERNATIVE to the failed Lecture Model--THE WORKSHOP MODEL! Do we TALK too damn much? Have all the decades of lecturing positively changed the conditions of stolen Afrikans ? 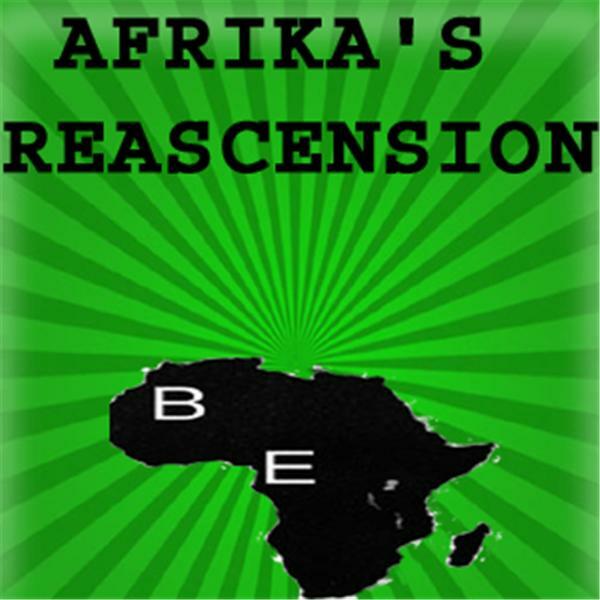 Are there any better ways to address the myriad problems facing the global Afrikan community? What is the 11th Commandment & do we still follow it today? Professor & primary researcher Manu Ampim in 1993 authored the book TOWARD BLACK COMMUNITY DEVELOPMENT: MOVING BEYOND THE LIMITATIONS OF THE LECTURE MODEL & was basically whiteballed from the upper echelons of the Africentric comminuty. He calls on the carpet the limitations of the Lecture model...goes through its history & talks about when it was effective. Then he discusses how it went awry & fully exposes an alternative to 'talking all the damn time', his WORKSHOP MODEL.